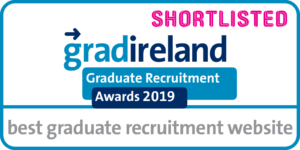 For Purpose Attends GradIreland Live! 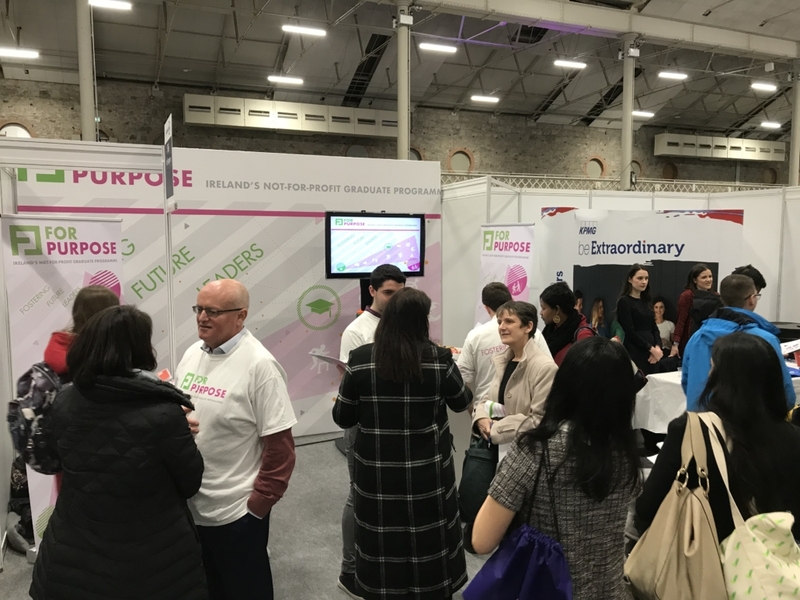 On Thursday 07th February the For Purpose team attended the GradIreland Live! fair in the RDS where we were joined by over 50 exhibitors and over 4,000 students and graduates. The fair marked a fantastic opportunity for the team to shed light on the potential for graduates to pursue a career in the not-for-profit sector. The day began with a very informative panel discussion on ‘Careers with Purpose – Graduate Opportunities in the Not-for-Profit Sector’ which was chaired by For Purpose Manager, Adrian McCarthy. The discussion panel featured Elizabeth Bolger, Director of Programmes with The Wheel, Orla Gilroy, CEO of Cappagh Hospital Foundation and Esmay Murray, a current For Purpose trainee with Sightsavers Ireland. The session proved to be an informative one for attendees on the range of opportunities for graduates in the sector and how to begin their career in it. At the For Purpose stand, we spoke to a large number of students and graduates who expressed an interest in pursuing a career in the sector. Students from a broad range of degrees and third-level institutions came to speak to us on the day about the programme and how they could apply their skills and knowledge in the sector. For Purpose expects to have a significant number of graduate opportunities available this year with our various partner organisations across areas ranging from fundraising & communications, social housing, social care, finance and more. 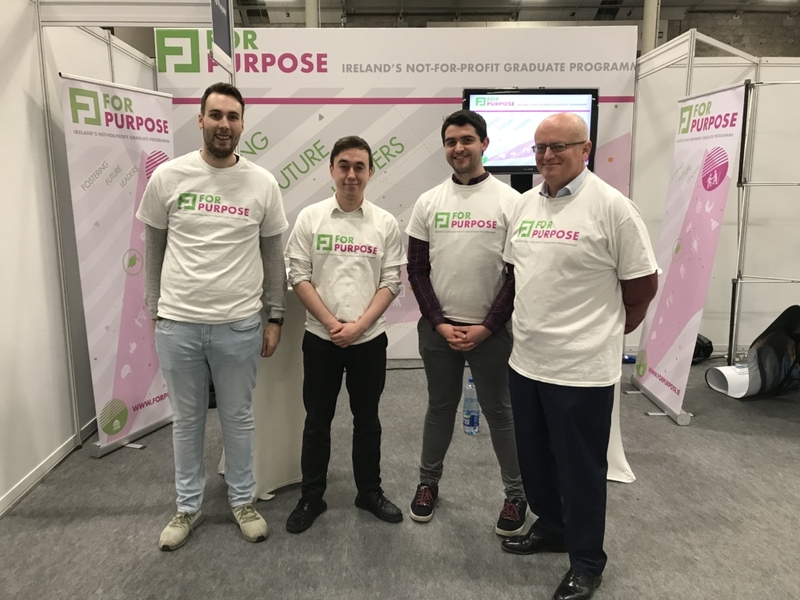 We hope to see some of the students and graduates we spoke to at the fair joining the For Purpose programme in the future! https://www.forpurpose.ie/wp-content/uploads/IMG_0043.jpg 3024 4032 FPadmin https://www.forpurpose.ie/wp-content/uploads/FPlogo.png FPadmin2019-02-08 16:23:512019-02-08 16:23:51For Purpose Attends GradIreland Live! That’s a wrap for this year! For Purpose Recruitment Campaign is Now Live!